Let us talk about some little bit interesting facts about this site Dubai Museum! It is one of the leading museums which located in Dubai. 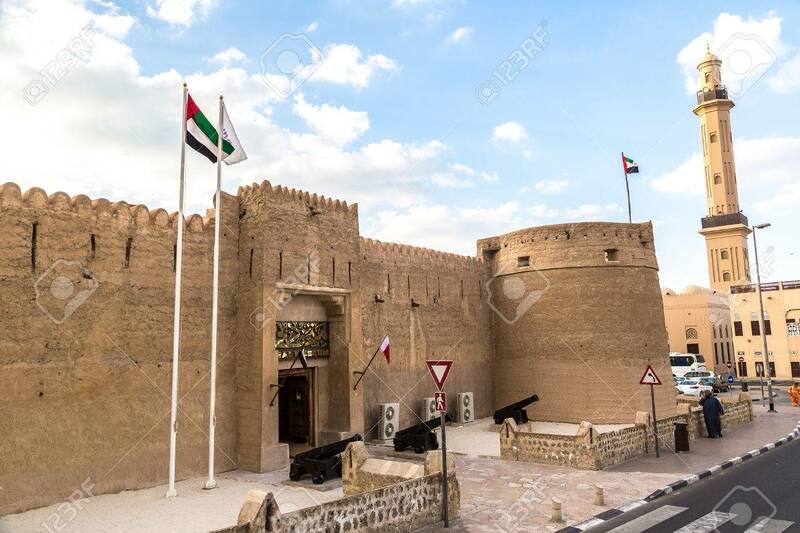 You can access this specific museum if you are Al Fahidi Fort. This fort built in the year of 1787, and it has now become one of the oldest and currently existing one forts. 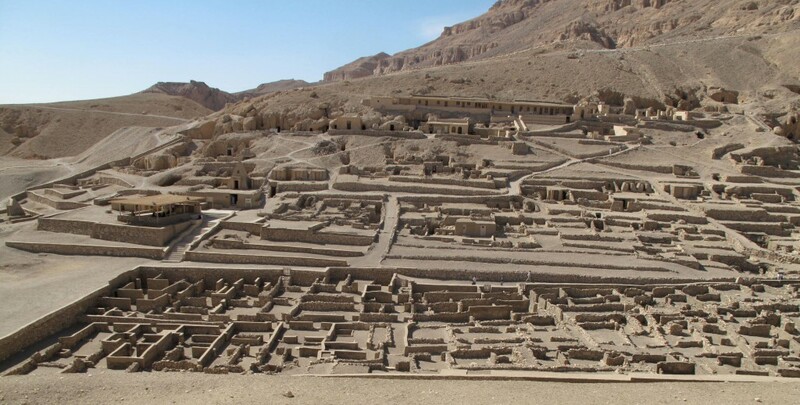 Note that this subjected was opened by the ruler of Dubai in the time of 1971. 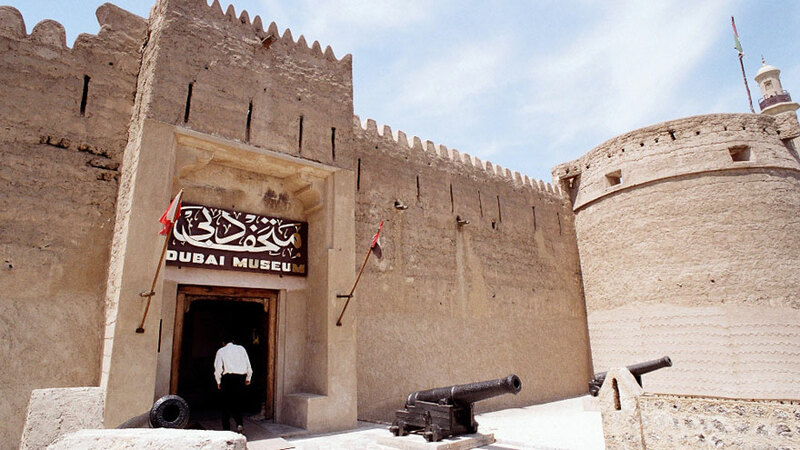 This Dubai Museum established so that traditional norms of Dubai can be showed and displayed. This museum packed with many antiques and to artifacts. It was in 2007 that this museum managed to welcome about 1800 visitors on a daily basis, it is true. And on a yearly basis, this site attracts about 611480 visitors. This Dubai Museum made a record in the year 2013 when it received about 1 million visitors. One hall of this museum has a main gate, and it is through this main gate that you can reach to the ticket office. From this museum, you can check out the immense collection of old weapons. Then traditional and oldest instruments are placed and exhibited over here.